These Wheel Straps Are Great For Use On Many Vehicles. 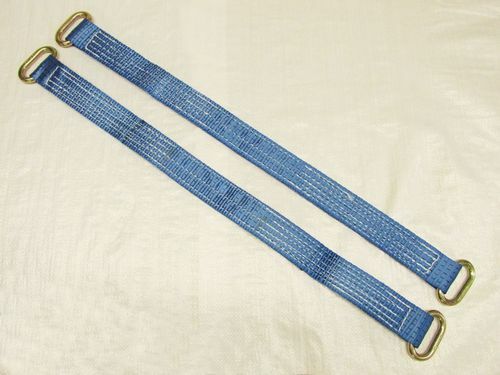 Our Oval Link Wheel Straps Are Great For Use With Vehicles Such As Cars. These Wheel Straps Are Great For Use In Recovery Situations. Our Wheel Straps Are Perfect For Use On Many Vehicles. Our Recovery Ratchet Straps Are Perfect For Rescuing Trailers And Many Vehicles. Our Recovery Straps Round Slings Are Useful To Have At Hand For Vehicle Recoveries And Towing. High Visibility Ratchet Recovery Kits stand out when in use transporting vehicles on a trailer. Our Recovery Straps Round Slings Are Suitable For Keeping Vehicles Tied Down On Flatbeds. Our 5 Ton High Visibility Ratchet Recovery Kits stand out from the crowd with its bright yellow colour. These Recovery Round Slings Are Great To Keep To Hand On Vehicles For Recoveries. 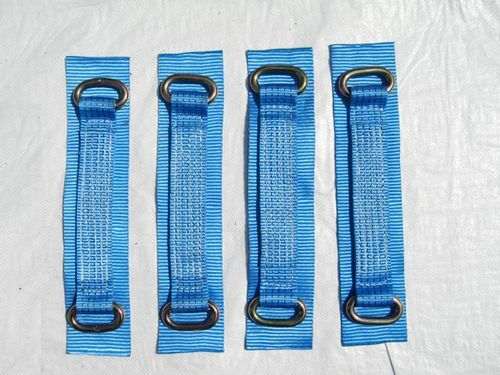 These Recovery Straps Are Great For Use On Tying Down Loads. Our Recovery Round Slings Are Perfect For Use On Vehicles When A Recovery Is Needed Or Towing Uses. 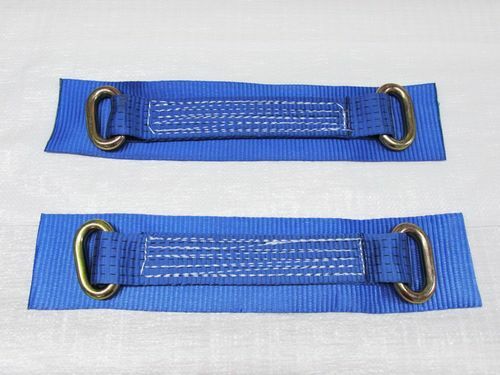 These Recovery Straps Round Slings Are Perfect For Holding Vehicles In Place For Transport. These Recovery Straps Are Great For Use On Vehicles For Recoveries. Our Recovery Straps Are Suitable For Tying Down Loads. Our Recovery Round Slings Are Great For Use On Many Vehicles. These Recovery Straps Round Slings Are Great For Tying Down Vehicles By The Wheels For Transport Or Recovering Them. Our Recovery Round Slings Are Great For Many Uses On Vehicles For Recoveries. If you have been searching for the best and most effective vehicle recovery and transport equipment, then there is no need to look elsewhere. As here at SecureFix Direct our recovery ratchet alloy wheel strap kits are second to none. Our recovery kits are used with all different recovery services for securing the vehicle to the trailer. They have a wide ratchet handle to make it easier when ratcheting the vehicle securely to the trailer. Our specialised recovery ratchet alloy wheel strap kits come with oval link straps and an extra padded back so no metal is in contact with the wheel. This means that the allow wheel in your vehicle will not be scratched or damaged. Here at SecureFix Direct safety is incredibly important to us, so please ensure that the breaking load is not exceeded. Our recovery ratchet alloy wheel strap kits come in a variety of sizes best suited to you and your needs. If you are ever unsure on the right products for you, we have a dedicated customer support service, and a member of our team will be more than happy to assist you. As well as providing the highest quality items at the most competitive prices, we are proud to offer a highly dedicated customer service. If you need help, our team are always on hand for that extra assistance when it comes to purchasing our products. On top of that we also have a free and fast delivery, so you can begin to use your items in no time at all. If you require any more information on our products that we supply or the service we provide then please feel free to get in touch with a member of our friendly team today.